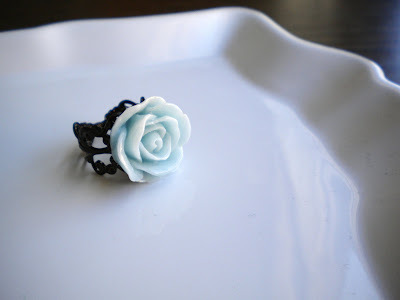 much love, illy: shop update: more rosebud rings!! 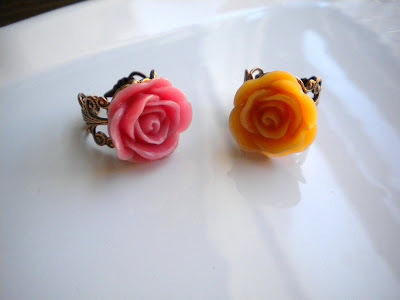 due to popular demand, more colors available for vintage-style rosebud rings in shop!!!! not only do we have lovelies, pastel yellow and mint-green. now you have baby blue, blush pink, and vintage orange to choose from. come on over, friend. we'd love to have you.